Noa has come to join our family for six months. Noa is from Germany. 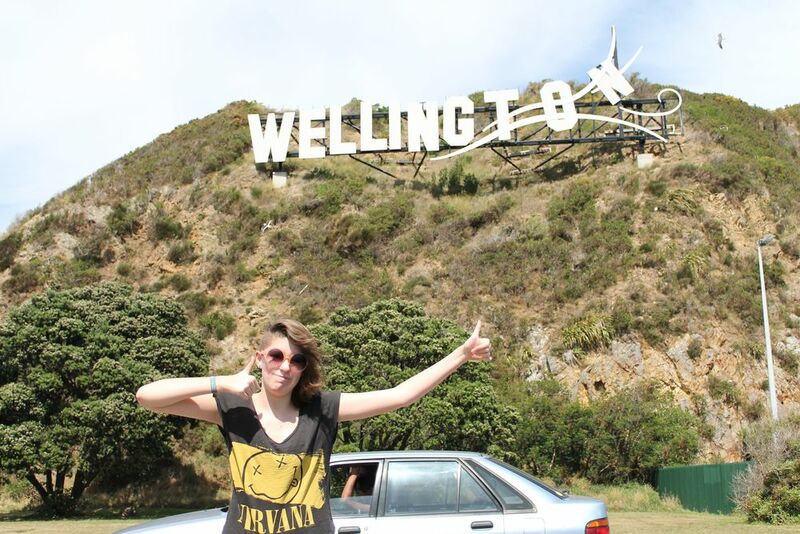 She will be attending school here in Wellington, learning about our culture and our country. We are intending to show her as much of New Zealand as we can over the next few months so watch this space. In the meantime, here's a few photos to get you started.